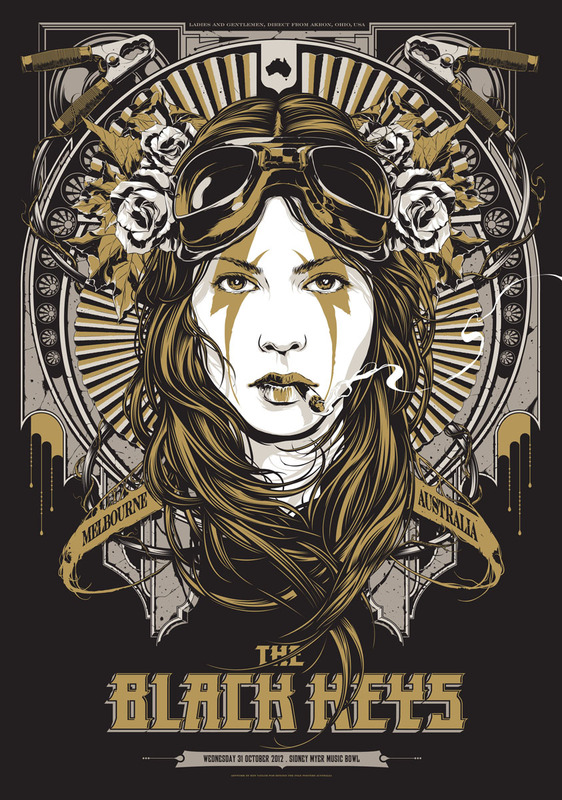 Melbourne based Illustrator & Designer Ken Taylor works primarily within the music industry and is predominantly well known for his striking rock posters. Ken started in Perth Western Australia doing posters and album artwork for local bands. In 2001 He moved to Melbourne and slowly started to create a name for himself within Melbourne’s music scene. In 2006 he went out on his own and started to work full time on music based artwork. Ken has designed posters and album artwork for many Australian bands including You Am I & The Beasts of Bourbon & Crowded House. Internationally he has designed artwork for bands such Queens of the Stone Age, Metallica, Pearl Jam, Nine Inch Nails, Kings of Leon, Bob Dylan & The Rolling Stones. 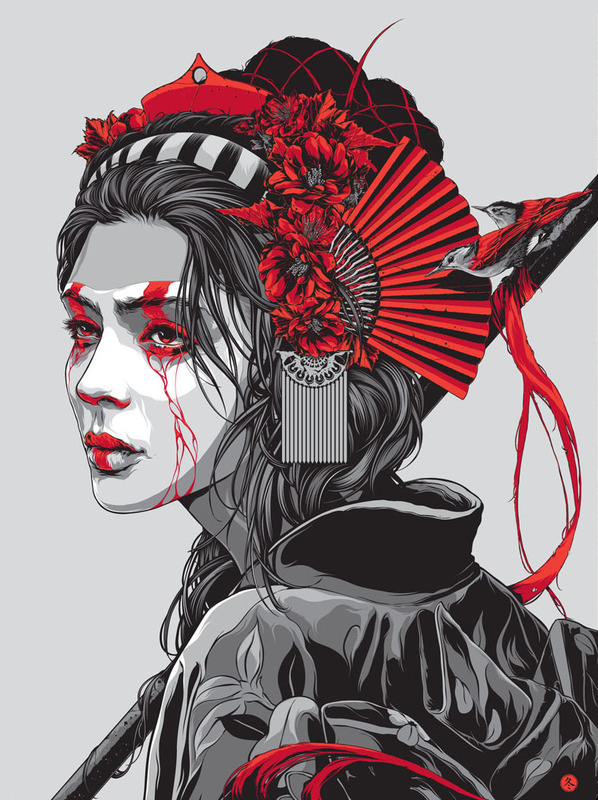 Over the past few years he has become very well known for his limited edition silk-screened movie posters, working through MONDO with some of the worlds biggest movie licenses. Ken has won the Desktop Create Award for Best illustration in both 2007 & 2009 and was a Guest Speaker at the 2009 AGIDEAS design conference, the 2011 Semi Permanent Creative Conference in both Melbourne and Perth and the 2012 Look Hear Conference in Newcastle. In 2012 he exhibited in Los Angles and then 2013 in Austin and was also part of SXSW Flatsock. Ken continues to work with bands both locally and internationally and is represented by Drawing Book.